There are heated discussions happening on the conflict between science and faith. This disagreement tends to focus around three main issues, one of them being what causes our sinful behavior. The intense conflict has to do with biblically defined sinful behaviors and if there just might be a biological predisposition for these behaviors. The Biology of Sin speaks to this debate and hopefully brings some resolution to the conflict. As both a Christian and a neuroscientist, Dr. Stanford has seen scientific knowledge distorted to justify sinful behavior and perhaps more disturbingly, he has seen Christians misuse Scripture to demonize and alienate the very ones they should be reaching out to. He suggests that the underlying cause of this problem in the church is a lack of knowledge, both of basic brain function and scriptural teaching. The Biology of Sin discusses sinful behaviors, including adultery, rage, addiction, and homosexuality, asking of each: What does science say, and what does the Bible say about this behavior? 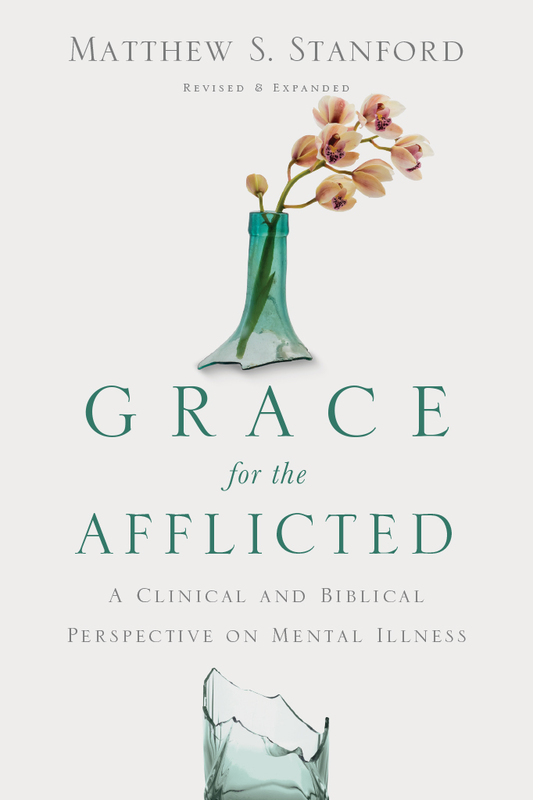 He then attempts to reconcile the fact that biological predispositions do play a role in behavior which the Bible defines as sinful while always emphasizing the authority of God's Holy Word and the abundant grace he has for those struggling with habitual sin. 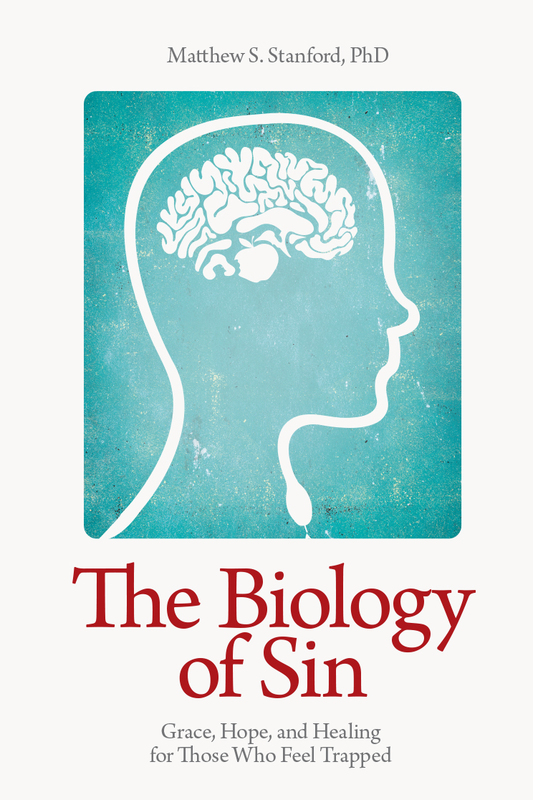 "In The Biology of Sin, Matthew Stanford probes the fascinating interface between the spirit and the brain in ways that are sure to intrigue and stimulate those who are interested in how Chrstian faith can inform our understanding of a fallen corporeal nature. 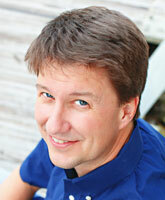 I enthusiastically recommmend this book to all Christians who are curious about science." "We both love how Matthew has taken the concept of sin and given a breath of fresh air to the topic. 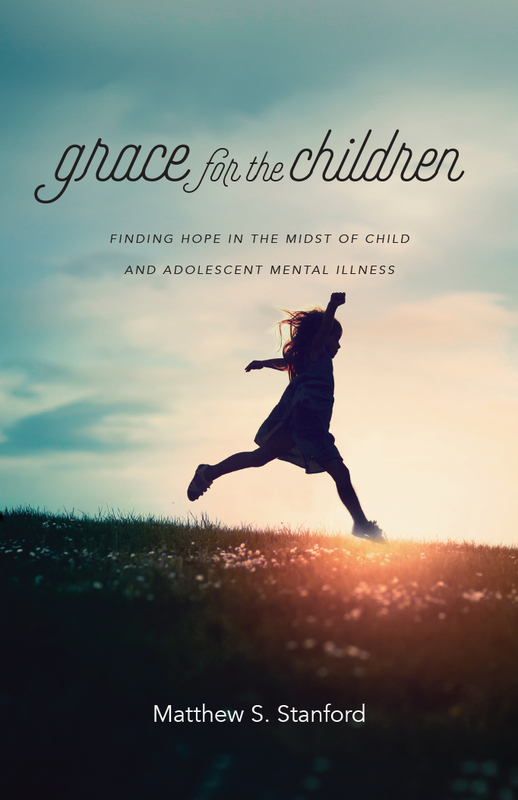 You must read this book because in its pages you will finally gain a biblical perspective on sina and what it takes to free yourself from the bonds that so easily entangle!"